Neck pain is a really common complaint in the US, and on average, around 65% of people will experience some form of neck discomfort at one point or another in their lives. 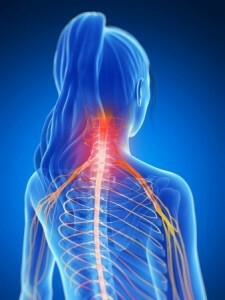 However, cervical disc disease is rather more uncomfortable than a straightforward neck ache. It’s a degenerative condition, causing pain to spread through your shoulders, and even your arms and hands. In addition to pain, cervical disc disease can also result in loss of feeling and muscle weakness. Cervical Disc Disease: What is it?